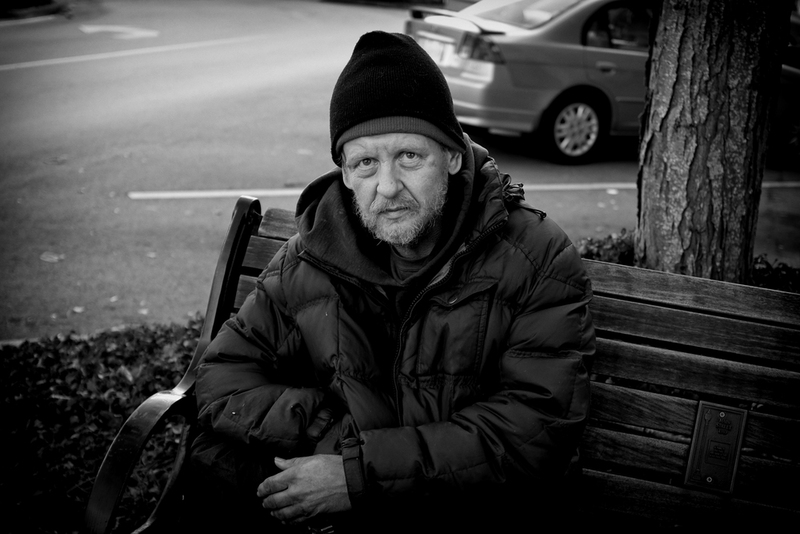 "I've been homeless for over 10-years," he told me on a cold, but sunny day. I asked where he lived and he told me in a wooded area next to a bridge. As it turns out, that wooded area is actually a cemetery that dates back to the 1700's.